Porosity of concrete surfaces, moisture and the alkalinity of the concrete surface makes it difficult for the epoxy products to bind with the concrete bases effectively. to get over these problems an effective epoxy primer is made use of. 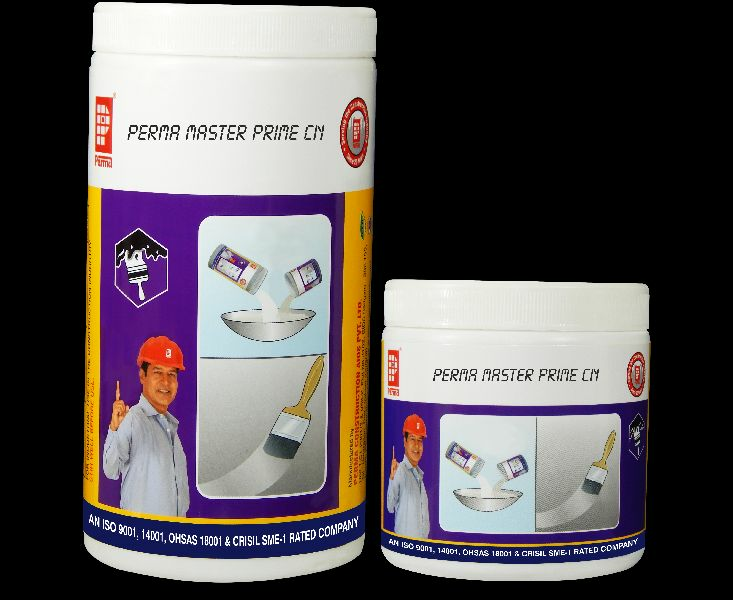 Perma Master Prime - CN is a two component product based on non solvented epoxy base and epoxy hardner. Perma Master Prime - CN binds the epoxy products firmly to the cementitious bases. To bind epoxy mortars and flooring products to the concrete base taking care of the porosity of the base and mobilizing the particles of the mortars into the crevices and holes in the base.